Sad news. A great artist. I don't know much about him or his work outside of 2000ad but his prog work certainly made an impression. Shako and Flesh were the strips that my Dad feared were too gory for his pre-teen sons. Thank God Mum had the deciding vote. I am not to familiar with his work but it is always sad to hear from someone who contributed to 2000AD that passed away. Yes - depending on reports he only provided three or four episodes, but they happened to be the opening episodes of Shako! 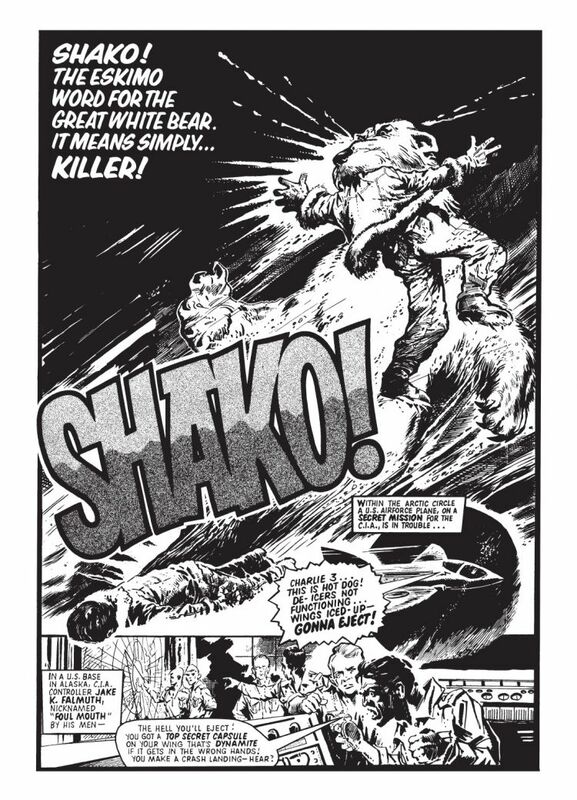 I wouldn't have recognised the name, but those glorious few issues of arctic slaughter did formative things to my 10 year old brain, so respect to a great talent.